Want to get equipped for your big adventure? Why not use our handy trip planner to build a kit list and source the latest overseas travel advice? 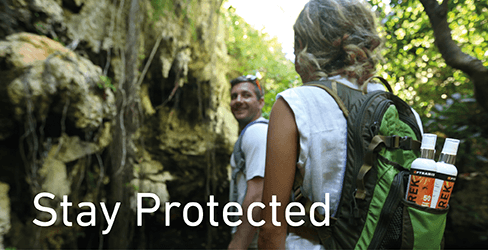 You’ll find everything you need to stay protected from insect and waterborne diseases – wherever in the world you plan to travel.